Calendly is a calendar scheduling software that people from all around the world have been using for automatic calendar scheduling. It comes with a variety of useful features including automated notifications, buffers, daily limits, team pages, admin features, Calendly payment integration, Calendly Outlook, and more. However, if you aren’t a Calendly fan, you might consider taking a look at some of the best Calendly alternatives. A good Calendly alternative has to have all the best features that Calendly offers and then some that make it even better. Some Calendly competitors have taken this task very seriously and are continuously working on developing alternatives to Calendly that can fulfill even the highest requirements from the most demanding users. That being said, if you feel like Calendly is too basic for your needs, take a look at sites like Calendly that have incorporated some more advanced features and have taken calendar scheduling tools to an entirely new level. 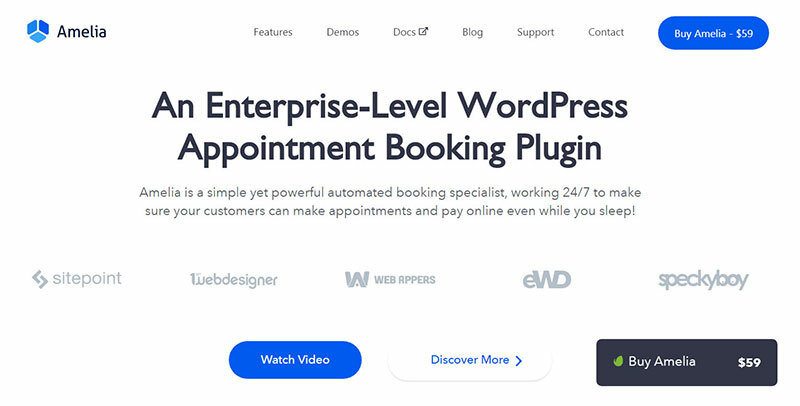 One of the best alternatives to Calendly WordPress out there is Amelia – a booking specialist specifically designed for anybody who runs an appointment-based business. It incorporates some of the best features of Calendly, but it makes them even better and more refined thanks to the latest technology stack, modern design, and the best user experience techniques. With this automatic calendar scheduler, your online bookings will be managed 24/7 and you will be there for your users even in your sleep. Amelia fully automates all the interactions with the users and offers some of the most advanced features that we have seen so far in scheduling sites. Some of the best Amelia’s features include but are not limited to SMS notifications, WooCommerce integration, Step-by-step boking wizard, Search interface for booking, Insightful dashboard and reporting, automated notifications, managing of multiple employees and locations, and more. With Amelia, you can take full control of your appointments and let the plugin do all the heavy lifting for you while you can focus on more important things than managing your calendar. Another great alternative to Calendly calendar is an online booking system called SimplyBook.me. If you are looking for a free calendar scheduling software, you can create a free SimplyBook.me account and try out the demo to ensure that this software is the right choice for you. 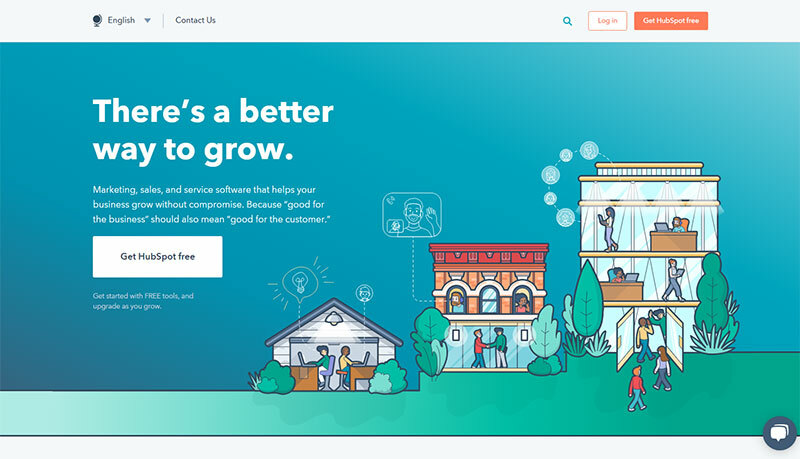 The key benefits include notifications via SMS or email, accepting and managing online bookings quickly and easily, accepting payments through a range of payment methods including Stripe, PayPal, and other popular payment processors, booking widgets for Facebook, WordPress and other CMS systems, and a variety of custom features to fit your business. 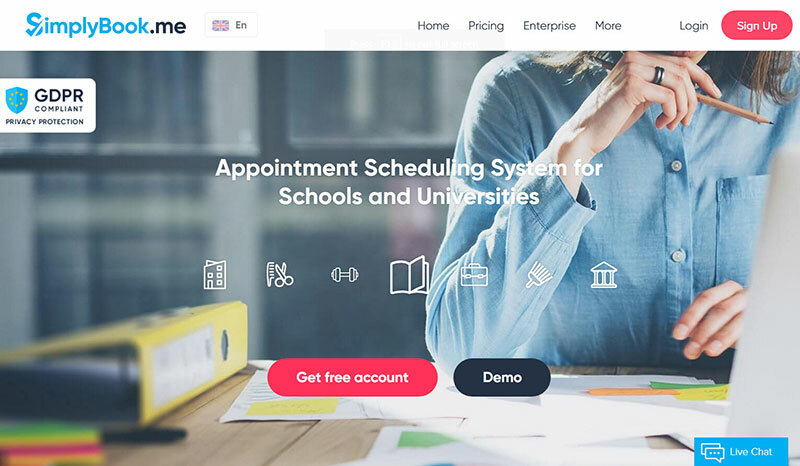 If you are looking for the best online scheduling tool free of charge, Vyte might be a good option for you. With its lovely design and top-notch user experience, Vyte is one of the Calendly alternatives worth taking a closer look at. However, it is slightly different than Calendly WordPress plugin in the sense that Vyte is more customizable, it supports multiple languages, it comes with a full calendar view which makes the scheduling process much smoother and faster, and it is API-friendly. When talking Calendly vs Vyte, one of the biggest differences is that Calendly does not automatically add the meeting to your invitees’ calendar at meeting confirmation. However, with Vyte, you don’t have to worry about that because not only does everyone get a confirmation via email but the meetings are also automatically added to everyone’s calendar. If you already know how to use Calendly and are now looking for an alternative with some more advanced features, 10to8 is one of the scheduling systems that might be worth your attention. 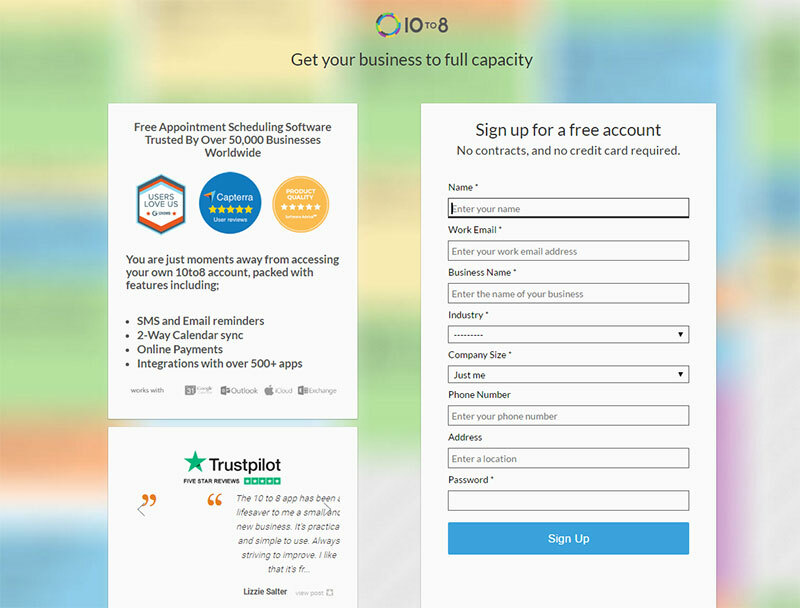 10to8 is more than just a simple calendar scheduling program; it is an all-in-one solution for bookings and calendar management that will save you a lot of time if you are running an appointment-based business. In addition to being a great scheduling tool, this software also allows you to communicate with your users on many different levels; from sending out automated notifications to staying in touch with them via a 2-way Chat. Additionally, all conversations with your users will be displayed directly in your calendar so you will not waste any time searching for specific parts of the conversation. Other useful features include Group Bookings, SMS & Email Reminders, Integrations with over 500 apps, Online Payments, Live Reports, Calendar Sync, and more. If you are looking for apps like Calendly, HubSpot should also be on your list of apps to check out. It was specifically tailored to help you manage bookings of a small to mid-sized business, and it provides a wide variety of customization features to fit your brand as best as possible. The free HubSpot CMR comes with everything need to organize, track, and build better relationships with leads and customers. If you are looking for Calendly free of charge alternatives, HubSpot is one of the best ones you can find. 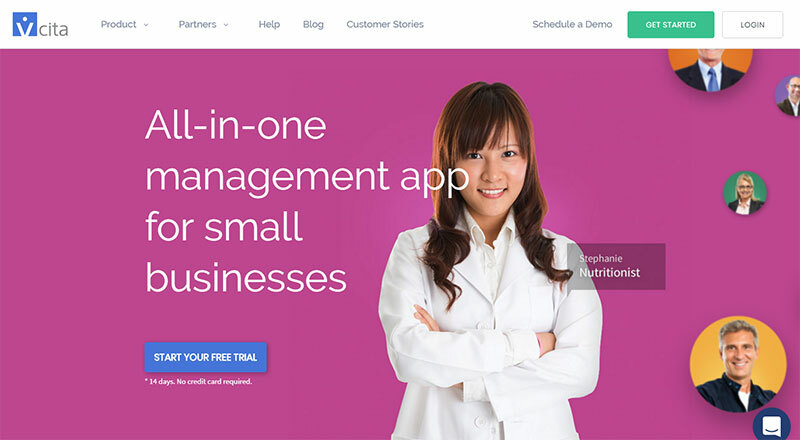 vCita is an all-in-one management app for small businesses used by thousands of people worldwide. This is one of the calendar scheduling programs that can help you manage all of your business in one place. The features can be divided into three major categories; Client management, Calendar management, and Billing & Invoicing. With this app, you can let clients take actions online with online scheduling, online payments, and client portal. Additionally, you can step up your marketing with lead capturing, marketing campaigns, and your personalized business page. 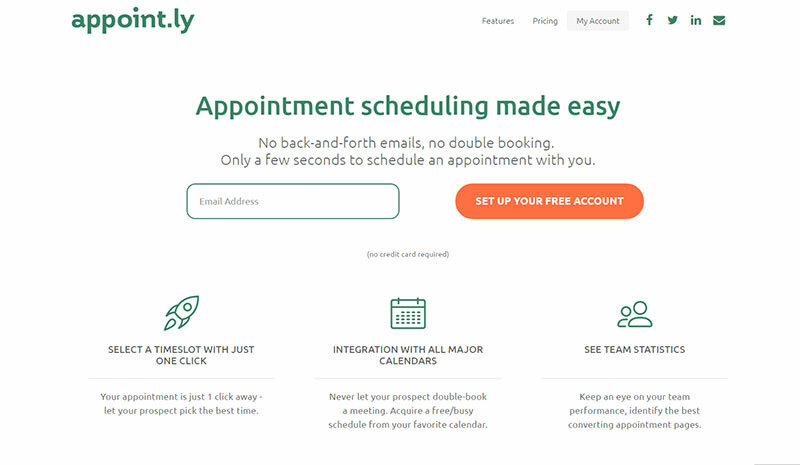 Appoint.ly is another one of the great online calendar scheduling tools similar to Calendly. The key features of this handy app include integration with all major calendars, time zone synchronization, manual availability settings, personalized link, email notifications, unlimited appointment types, and complex analytics for you and your team. It comes in two versions; Free and Premium. Checkfront is one of the best calendar scheduling software for people running an appointment-based business. It comes with a variety of features and tools, as well as with the best scheduling calendar possible. You can use it to set your rates, packages, special offers, and availability, to handle online reservations and payments, or even to manage bookings such as tours, guiding services, rentals, and accommodation. Additionally, with the great analytics tools, you will always be up to date with your schedule and changes. AppointmentPlus is one of the greatest Calendly alternatives for managing appointments and schedules online quickly and easily. This app will act as your personal digital secretary and take care of all your bookings while you can focus on more important things such as providing the best services to your clients. This system offers different service packages for different business sizes and types. 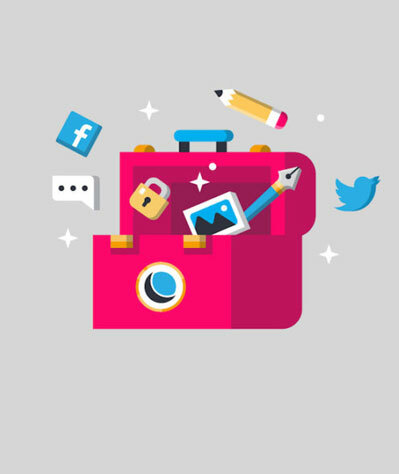 This means that you will be able to choose a set of features and tools that best fit your business and your booking management needs. 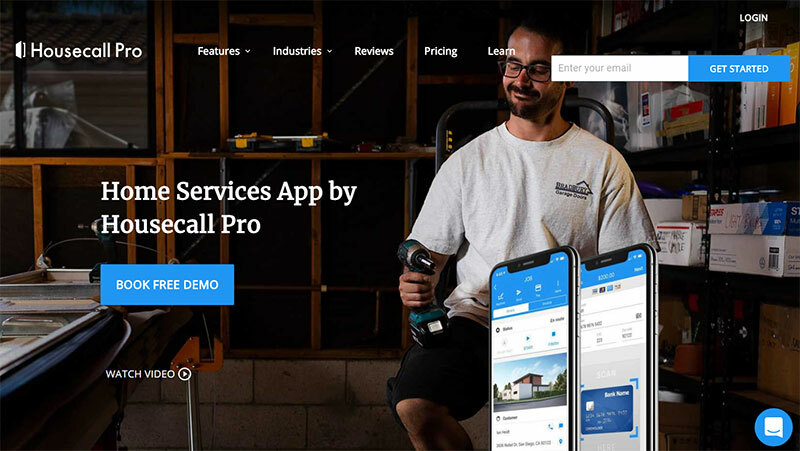 HouseCall Pro is an all-in-one software to run your home services business and give your users the experience they deserve. It offers both a web portal and a mobile app and your users can book online through HouseCall Pro’s website, consumer booking app, Facebook page and Yelp page. The key features include online booking, scheduling, estimates, custom texts and emails, invoicing, follow-up marketing, and more. 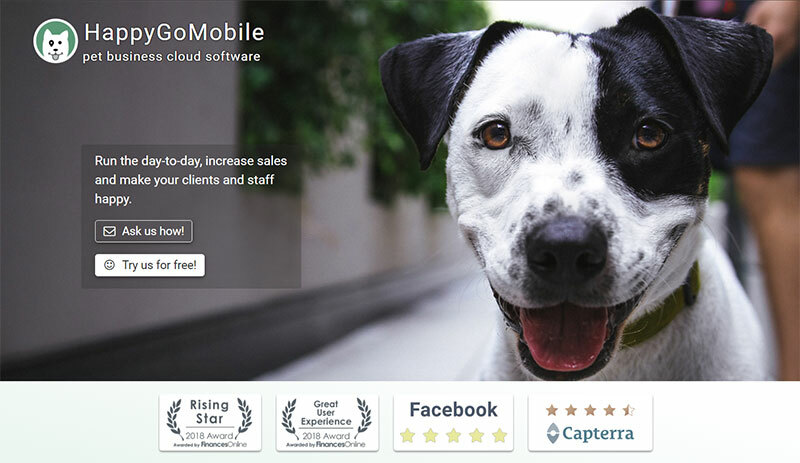 HappyGoMobile is the best Calendly alternative for pet care business owners. Every single feature was specifically designed to accommodate the needs of pet care professionals and make their job a lot easier. Your clients can make appointments and fill out custom forms, and get their invoice and complete their online payment in a matter of minutes. Additionally, the booking widget allows pet owners to specify their requests such and provide essential information that can help you provide the best care possible to their 4-legged friends. On top of that, you will be able to record each pet’s medical history and other data essential for providing top-notch care.